When Speck unveiled the Presidio Pro Folio, Cult of Mac reached out to the company to find out how the Apple Pencil would operate with this rugged case. Clearly, this isn’t just Speck’s issue. All rugged cases are going to need to be designed with an opening for the Apple Pencil 2.0. That’s because the only way to charge this accessory is by clipping it to the iPad Pro. This won’t be an issue for less protective cases, as these typically leave the sides open. 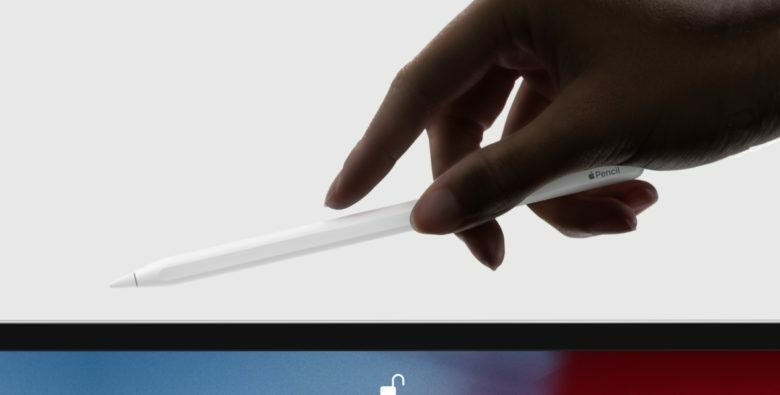 For example, the Apple Smart Keyboard Folio designed specifically for the latest iOS tablets doesn’t cover the edge where the Apple Pencil needs to attach. With the 2018 iPad Pro not even in customers’ hands yet, very few cases specifically for it have been announced. And there could be a wait, as some companies may be hastily redesigning their products, as Speck was forced to do. In the mean time, those who are eagerly awaiting their new tablet who are also getting an Apple Pencil 2.0 should take great care in selecting a case. You don’t want one that will prevent you from charging the stylus.